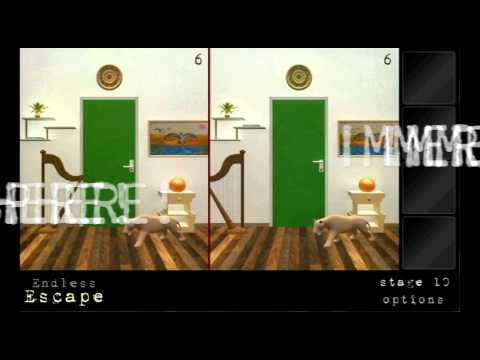 Huge amount of different rooms to escape in one game makes it a huge room escape game - Endless Escape! Test your ability to escape and “think outside the box” by combining objects, cracking codes and solving puzzles! Are you ready for an endless adventure? Update 1.1.6 - FixUpdate 1.1.5 - FixUpdate 1.1.4 - FixUpdate 1.1.3 - Minor UI changes + - "World Escape" - out now! Escape around the world!Update 1.1.2 - Fix for KitKat devices.Update 1.1.1 - New levels!